Beautiful, originally uploaded by The Bacher Family. 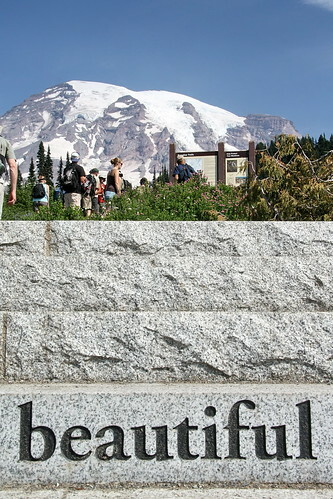 The new steps leading up onto the Skyline Trail at Paradise, in Mount Rainier National Park, contain an engraved quote by John Muir. 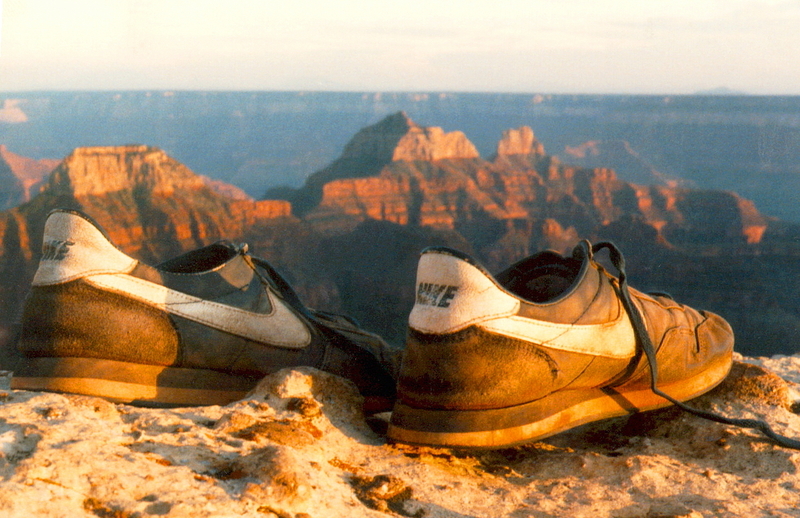 This isn't a spectacularly beautiful photo, but I like it personally because of its creative point of view.